Eisenhower High School continued their championship streak at NDTC after double titling in Medium Varsity Hip Hop & Jazz. We caught up with the Eisenhower coaches after awards to hear how they have continued to execute at such a high-level year after year. 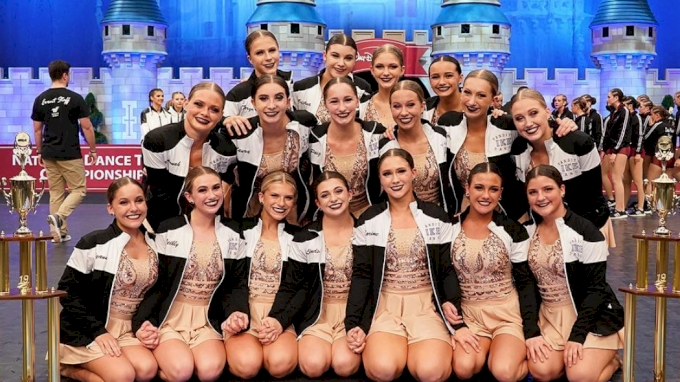 It's Day 1 Of The 2019 UDA National Dance Championship! Tune In Now To Watch 3 Events Live! Bearden High School Named Large Varsity Game Day Champions! It's Game Day At UDA Nationals!